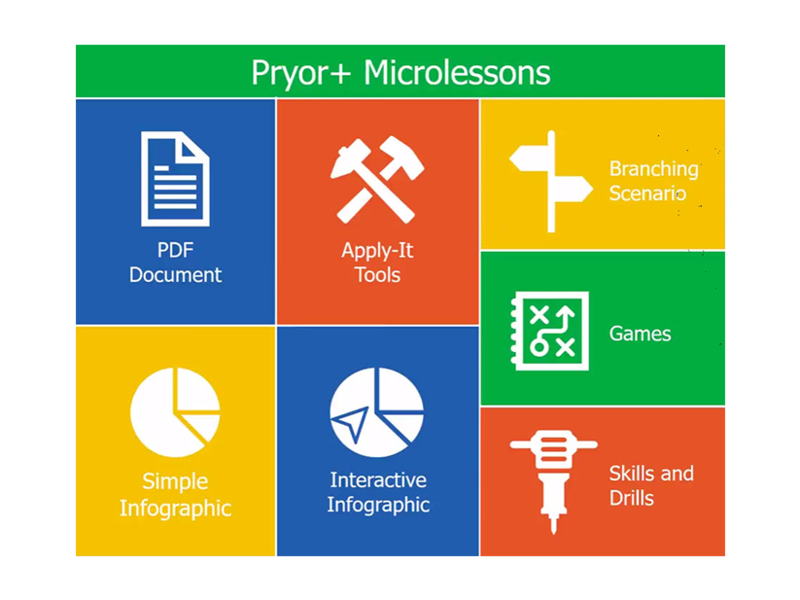 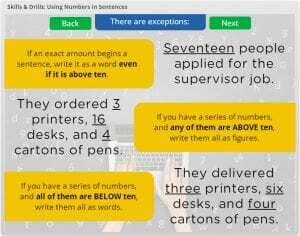 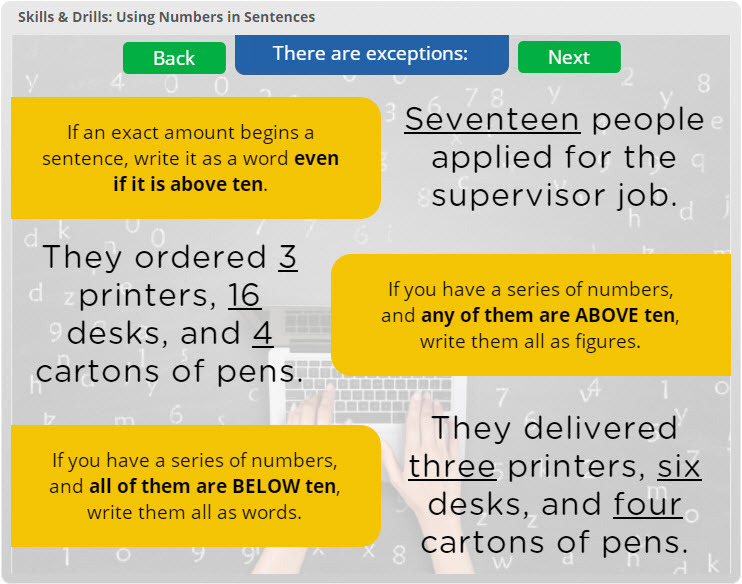 Pryor Learning Solutions wanted several micro-learning pieces to supplement an existing e-learning curriculum. 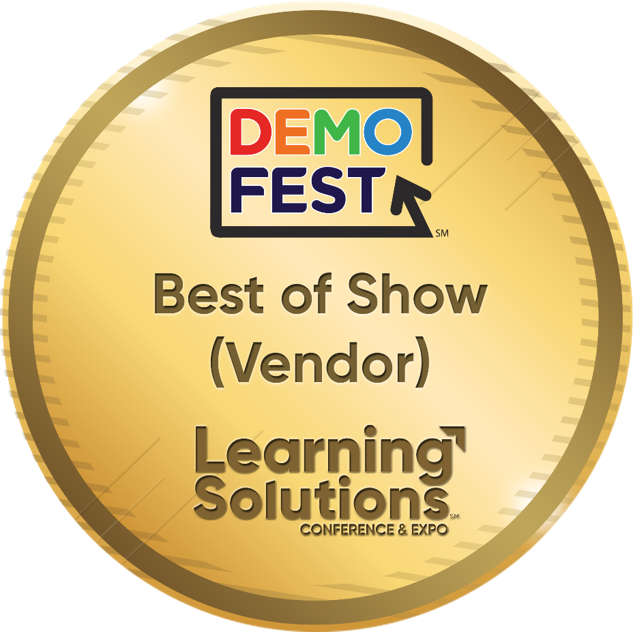 They left it up to us to determine what kind of micro-learning was necessary and what formats it should take. 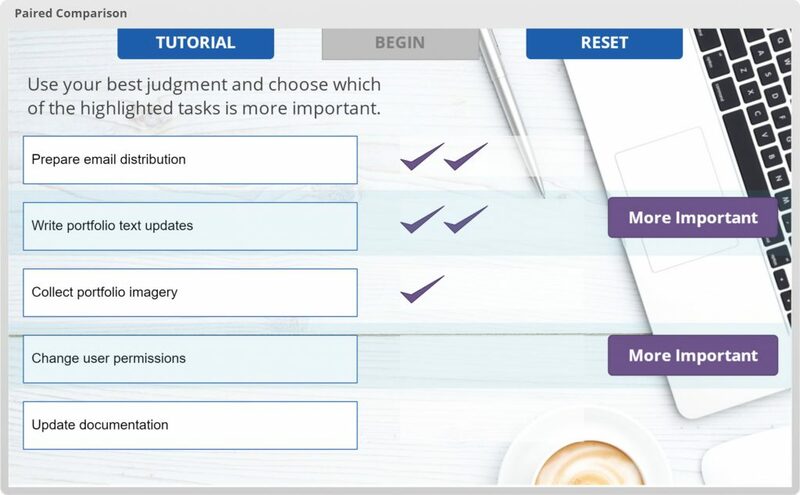 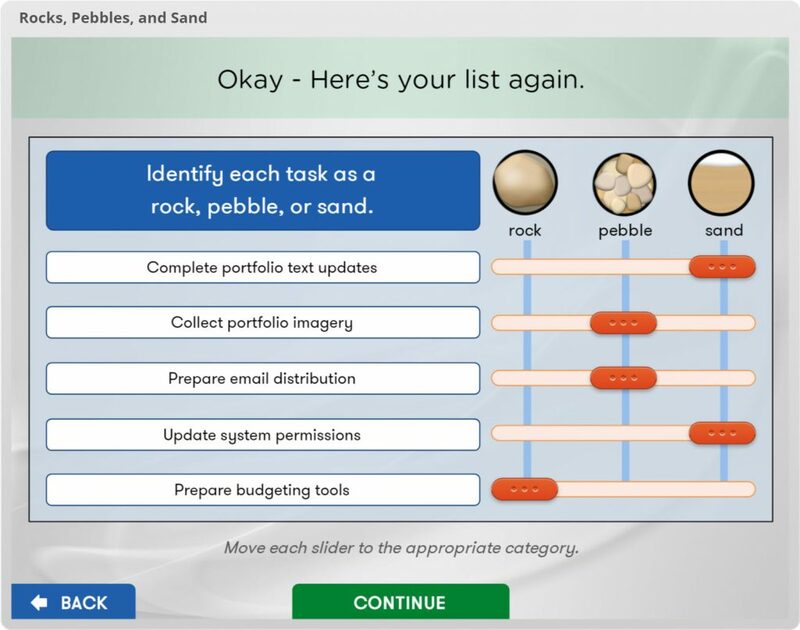 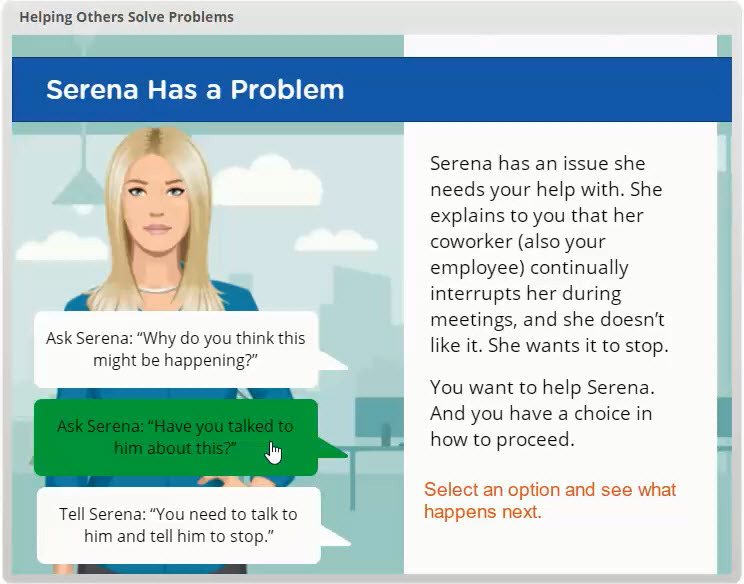 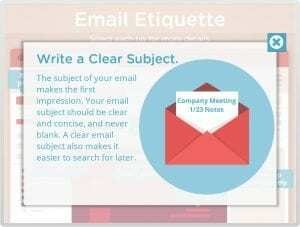 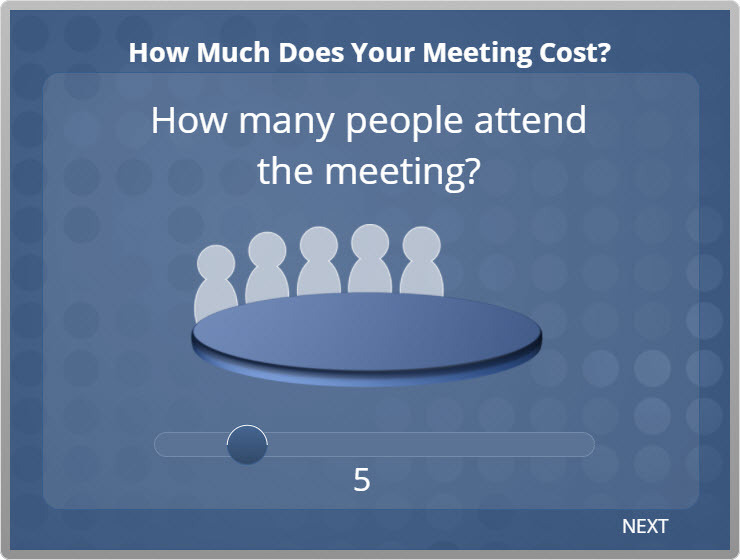 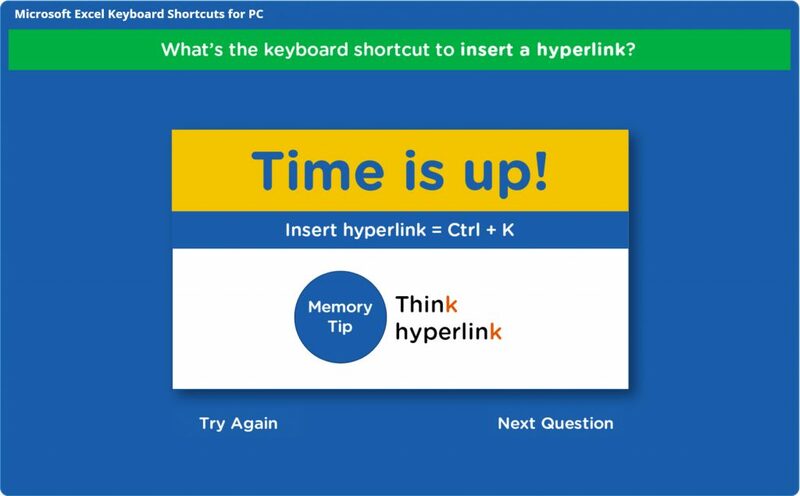 As a result, we created a set of interactive infographics, learning games, branching scenarios, and more that could stand alone, but when paired with Pryor’s existing e-learning curriculum, gave learners quick access to just-in-time tools that not only reinforced the curriculum but focused on practice and application. 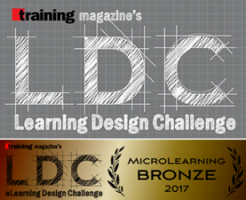 This project won a bronze in the micro-learning category at Training Magazine’s 2017 Learning Design Challenge. 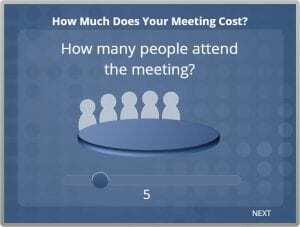 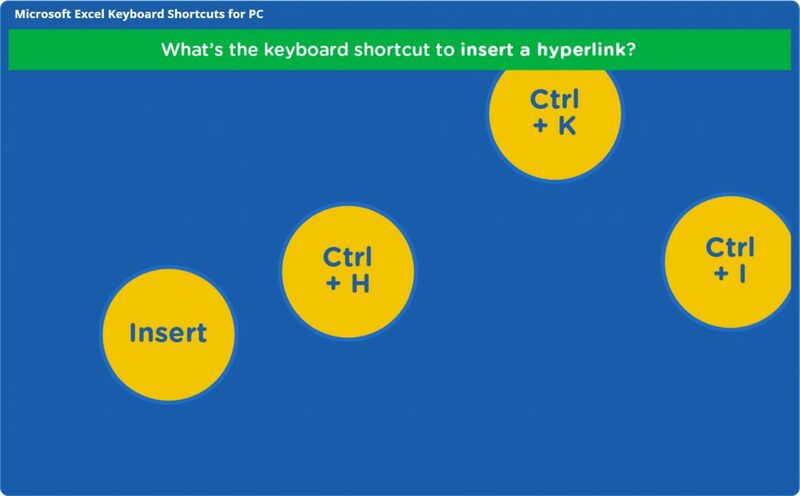 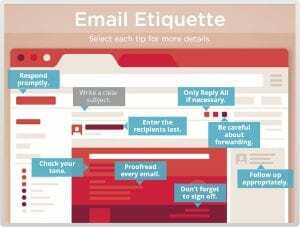 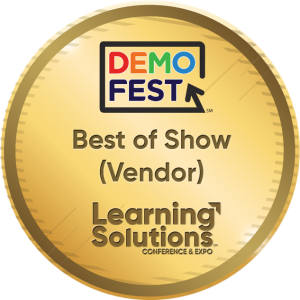 It also won at eLearning Guild’s 2018 Learning Solutions’ DemoFest.